Thank you for your interest in PT Apexindo Pratama Duta Tbk. The Human Resources Department of Apexindo is responsible for handling all of the recruitment process as well as providing any necessary trainings for all employees. With respect to the mode of fraud regarding the labor candidate’s selection process on behalf of PT Apexindo Pratama Duta Tbk (“the Company”) and/or using the identity of the Company and/or the identity of the employees of the Company, we urge you to be more cautious to avoid any forms of fraud. PT Apexindo Pratama Duta Tbk never collecting any fees in the labor candidate’s selection process retrieval. 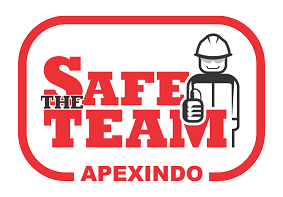 To avoid things that was not expected, if you have any quires regarding the Company labor candidate’s selection process, please contact to the phone number that is listed in official website of the Company www.apexindo.com, (62-21) 29 333 000 or send email to career@apexindo.com. PT Apexindo Pratama Duta Tbk does not responsible to any party who has disadvantages with respect to the fraud on behalf of the Company. Ensure the smoothness of rig operation by establishing a specific working program and controlling day to day field operation activities. Please apply before April 30, 2019. Providing maintenance follow up and repair for all electrical (drilling) equipment in order to ensure smoothness of drilling execution with optimal performances. 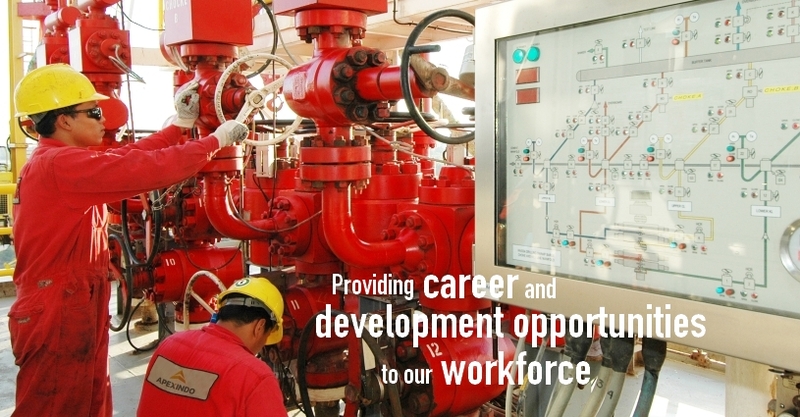 Ensure the smoothness of drilling onshore/offshore operations for 12 hours shift. Ensure the smoothness of drilling execution and optimal outputs by providing direction to the crew.